More than 2,000 churches in 48 countries will raise awareness of global Christian persecution with one powerful hymn on Feb. 21. 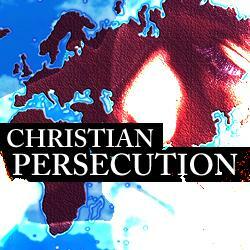 Thousands of churches around the world will unite in an unprecedented effort to shed light on Christian persecution. A hymn called "Facing a Task Unfinished" will the be rallying cry of those who participate.